For Erika Giovanna Klien art and life were one. A sheltered child from the petit-bourgeois family of a civil servant, she learned early to blur the distinction between everyday life and artistic work. In her youth she was unable to persuade her father to let her realize her dream of joining the theater and becoming an actress – probably because of her poor grades in school. 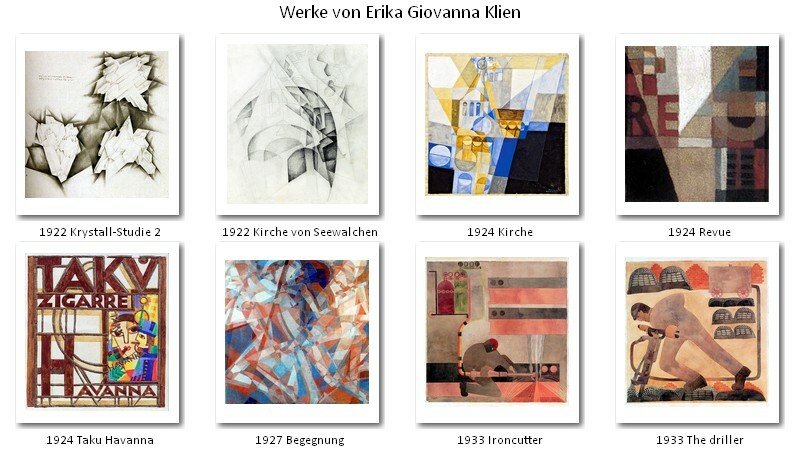 Since she was equally attracted to drawing, she was allowed to attend the applied arts school in Vienna in 1919. At this school, later known as the School of Decorative Art, a tremendous spirit of reform prevailed during the early postwar years with their optimistic sense of a new beginning. 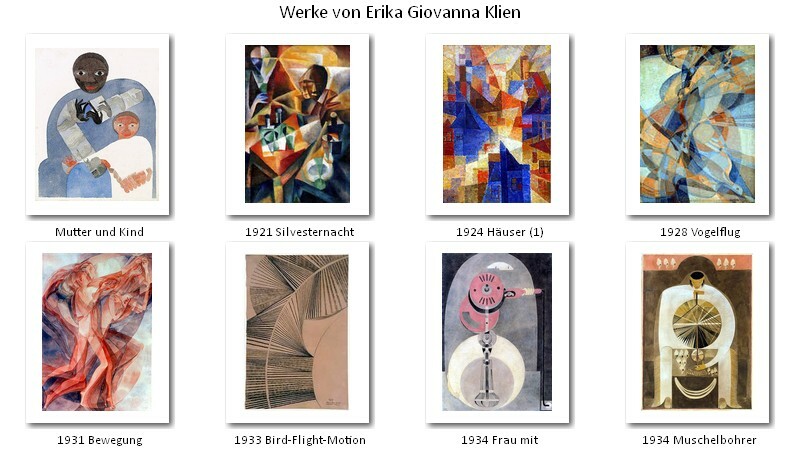 Distinguished artists taught there who concerned themselves with the European avant-garde – Futurism and Cubism, Constructivism and the teachings of the Bauhaus – and attempted to erase the distinction between fine art and the decorative arts. 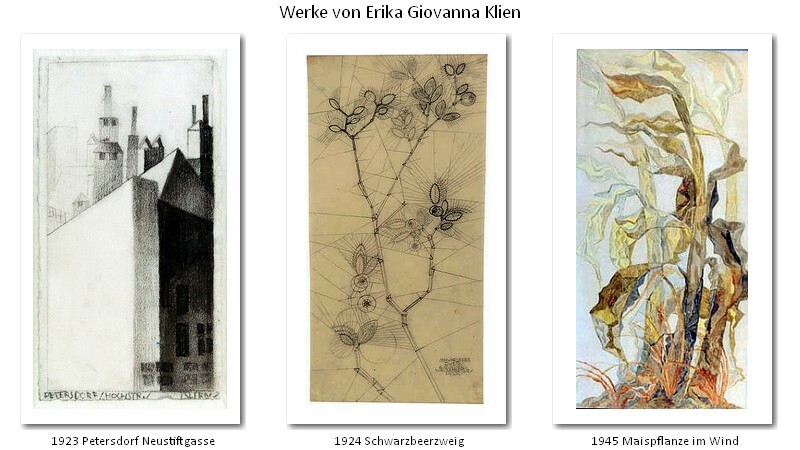 The charismatic, reform-minded educator Franz Cizek was to be of particular importance for Erika Giovanna Klien. With his invitation to “turn your soul outward today,” he endeavored, beyond the conventions of style, to liberate the creative potential of his students. Under this teacher the disappointed actress could give free rein to her need for self-expression. 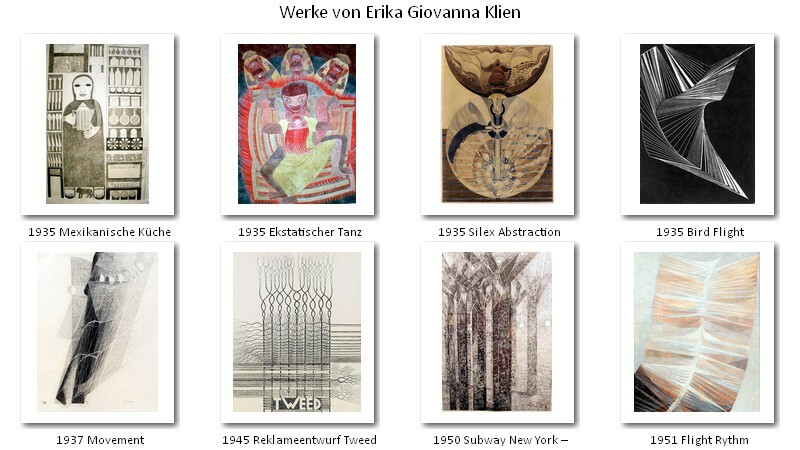 Cizek’s holistic understanding of visual art, literature, music, theater, dance and architecture as equally valid artistic means of expression appealed to the versatile Erika Giovanna Klien. She wrote poems and reworked them as typographical pictures and comic-book style drawings; she formed her handwriting into an artistic gesture and consistently replaced the punctuation marks she found annoying with dashes in her personal correspondence. In her own way she remained true to the theater. 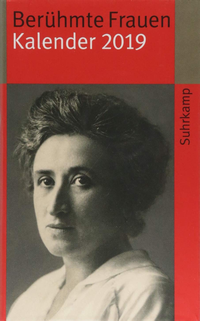 She loved theatrical scenes and entrances, dressed eccentrically, dramatized her personal life, had numerous love affairs, and in 1922/23 attended the Vienna drama school, which was located near the School of Decorative Arts. She created a still completely extant marionette theater with a novel stage, backdrop and figures and wrote a play for it. The innovative theatrical vision in which humans are replaced by objects bears the stamp of the 1920’s: fascination with the metropolis, abstraction, the mechanical, and Tempo (speed). The proportion of women at the School of Decorative Arts was high. Their artistic success was made difficult by economic and social factors. They worked as teachers or artisans/craftswomen. This was true for Erika Giovanna Klien as well. After graduating from the School of Decorative Arts she was unable, despite her successful participation in exhibitions, to establish herself as an independent creative artist. But like Cizek, she understood pedagogical activity as creative artistry and committed herself intensively to it in theory and practice. 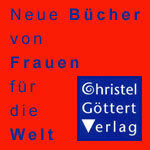 Besides her work as a commercial graphic artist Klien taught from 1926 to 1928 at the Elizabeth-Duncan-Schule in Klessheim near Salzburg, a school which adhered to dancer Isadora Duncan’s ideal of a concept of femininity that stressed intellectual and physical freedom. She continued her pedagogical activity successfully at New York’s Stuyvesant School as well as at least seven other schools in America, including such respected art institutions as the Spence School, the Dalton School and the Walt Whitman School. Between 1930 and 1940 she taught at three institutions simultaneously in order to earn enough to live on. Some of her most important works date from this period. In 1938 Klien became a U.S. citizen. 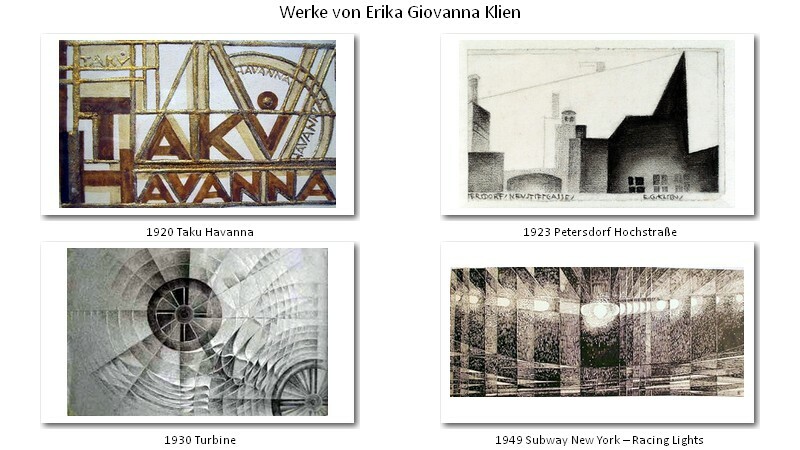 Several factors may have influenced Erika Giovanna Klien to leave Austria in 1929 and move to New York: the magnetism and pulsing rhythm of the metropolis, the hope of establishing herself as an artist, the birth of a son to the single mother, which she kept secret from her own mother her life long and which increased the necessity of financial independence. Her first enthusiasm was soon worn away by the struggle to survive. After the mid-1940’s Klien’s health deteriorated significantly; she was exhausted by the ongoing necessity to teach and maintain herself socially and financially as a single woman in the U.S.A. in a time of economic depression. In America too, she achieved only rudimentary success as a recognized artist. Erika Giovanna Klien died in New York at age 57 from a heart attack. She left a voluminous œuvre, which, beginning in 1975, has been increasingly researched, recognized in its artistic significance, and made accessible to the public.